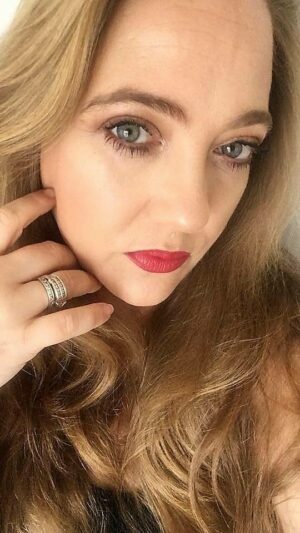 I have spoken about my love for Ayurvedic Skincare on the blog before and you can read about it HERE. 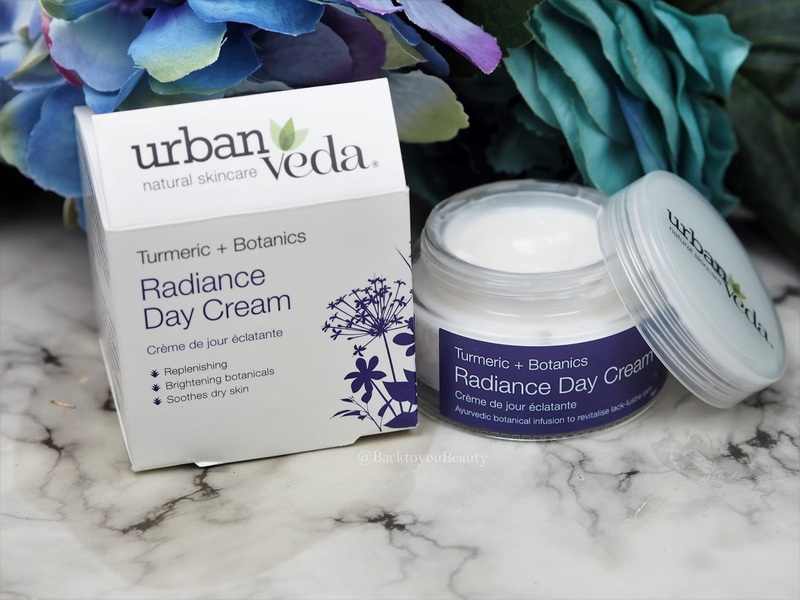 Continuing on from that theme is a lovely skincare range from Urban Veda, that is easily accessible, great for the skin and complexion and wonderful to use. 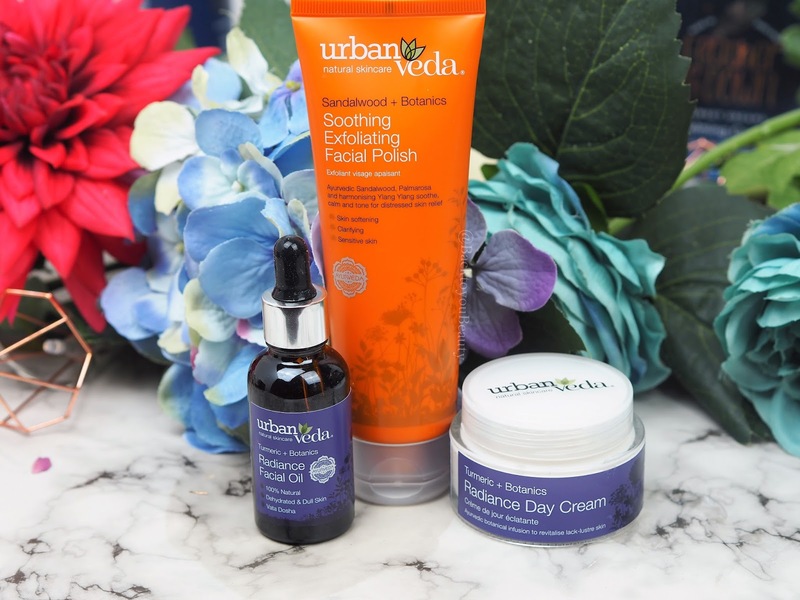 Urban Veda is an award winning, natural skincare brand that aims to help our skin deal with day to day aggressors caused by pollution, the weather and stress. 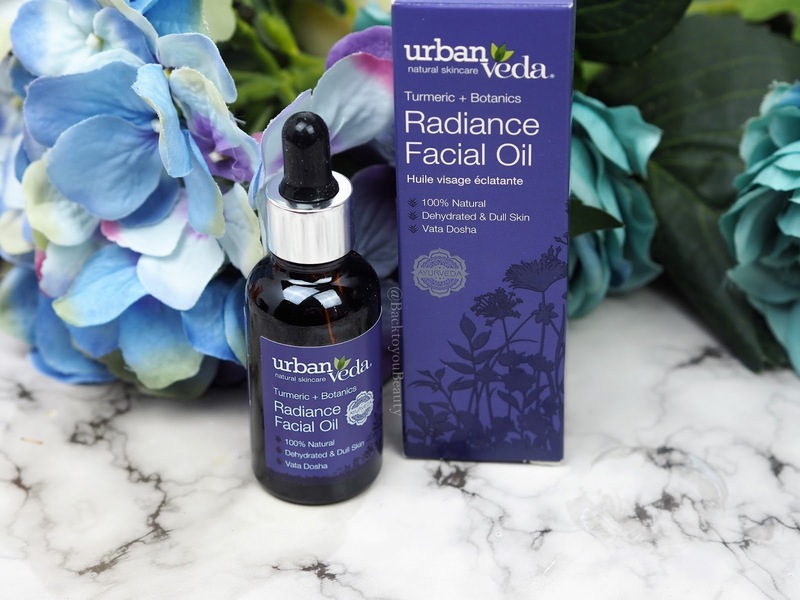 Naturally formulated with Ayurvedic herbs, flowers and fruits combined with multi-vitamins and clinically proven actives, it enriches the skin with omega- rich bio oils and essential fatty acids. Below is a lovely selection of products that I have used on my mature, sometimes sluggish skin, with great results. If you love your super high end, botanical ranges, then I urge you to give this a try. 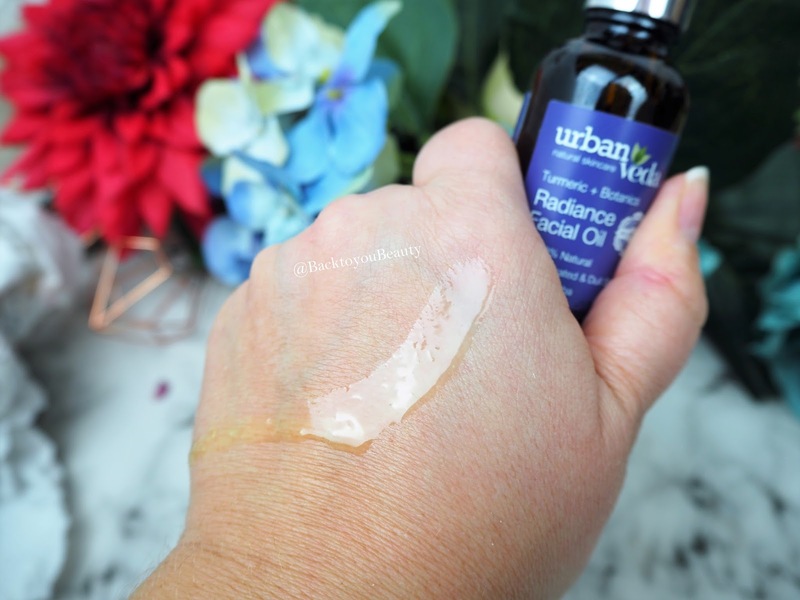 This bio-active blend is all about brightening the skin, including skin suffering from dullness and pigmentation, which is exactly why I have loved using every single drop and would happily purchase. Enriched with Turmeric, Liquorice, Goji berry and Papaya extract, it corrects signs of hyperpigmentation over time, and really boosts the complexion. This really is a good as it sounds. Its bloody gorgeous! If like me you love a satisfying, physical scrub, then you will really enjoy this. Using the ancient Indian health and well being system harnessing the holistic and therapeutic properties of plants, this contains 13 Botanics to calm, balance and clarify the skin. 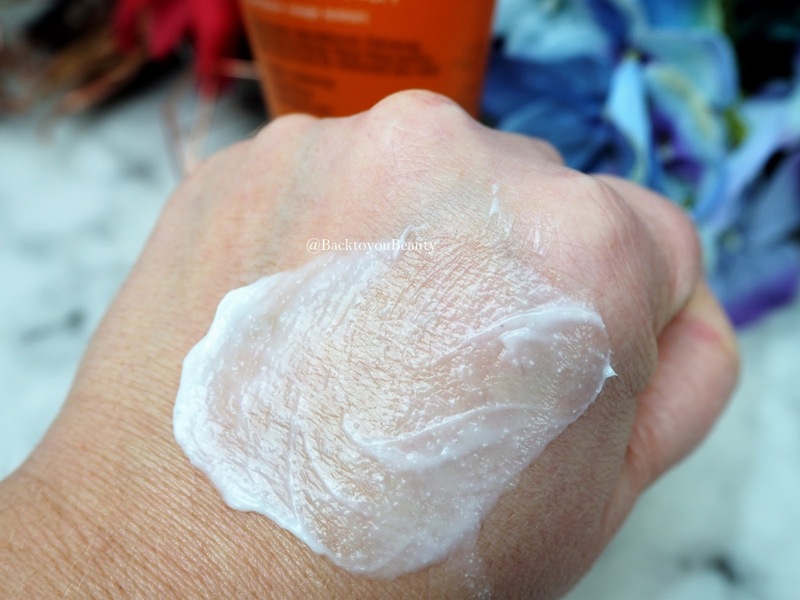 If you struggle with congestion on the skin, texture and lack of radiance, this is a beautiful facial polish to use. 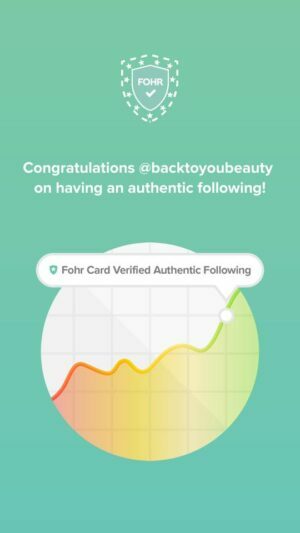 Vegan friendly, against animal testing, with no Parabens, no artificial fragrances, no silicones or GM Ingredients, this really is a product, and brand, you can believe in. If you love facial oils as much as I do, and believe me there is an oil for every skin type and concern, then you will adore this. This restorative, anti-oxidant and omega rich formula, recharges tired skin, whilst boosting elasticity and suppleness. This range is thoroughly beautiful and really does give much higher end brands a run for their money. 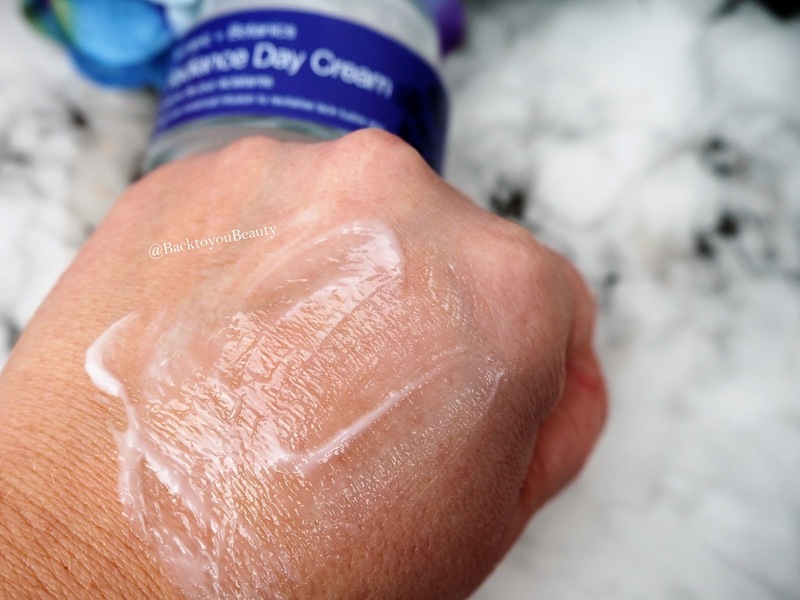 I love that it is available in Boots on the high street along with a few more products in the range. 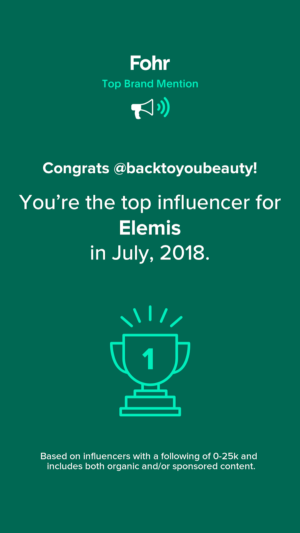 The value is outstanding and the results within 3 weeks to a month on my skin were amazing. Fresher, plumper looking skin. If you would like to try this range just click on each product above for a direct link to purchase. 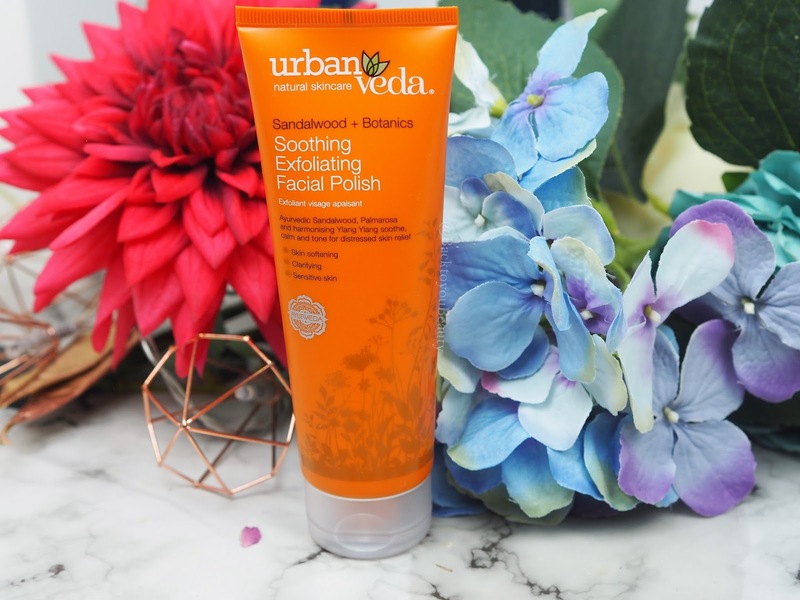 Have you tried anything from Urban Veda yet ? I would love to hear your thoughts, please leave me a comment below. 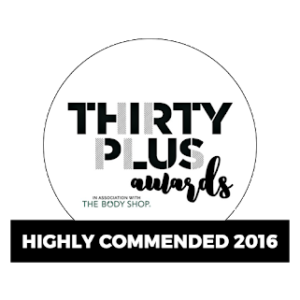 "Rich & Famous Haircare – Coloured, dull, flyaway or frizzy hair CAN get its shine back!" I can't get enough of facial oils!